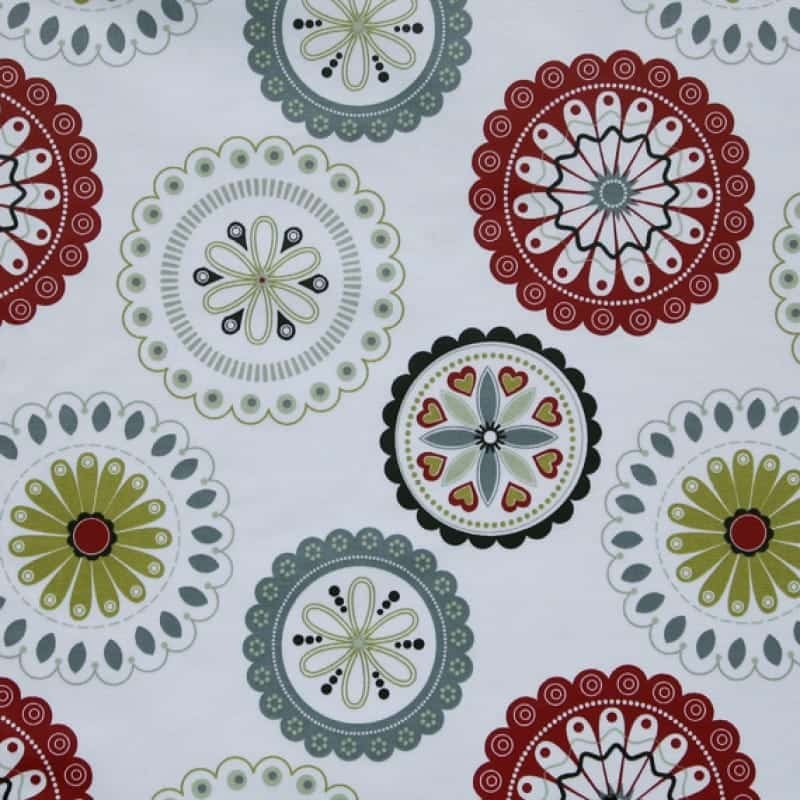 The Latest News | Wipe Easy Tablecloths - NEW DESIGNS NOW IN! 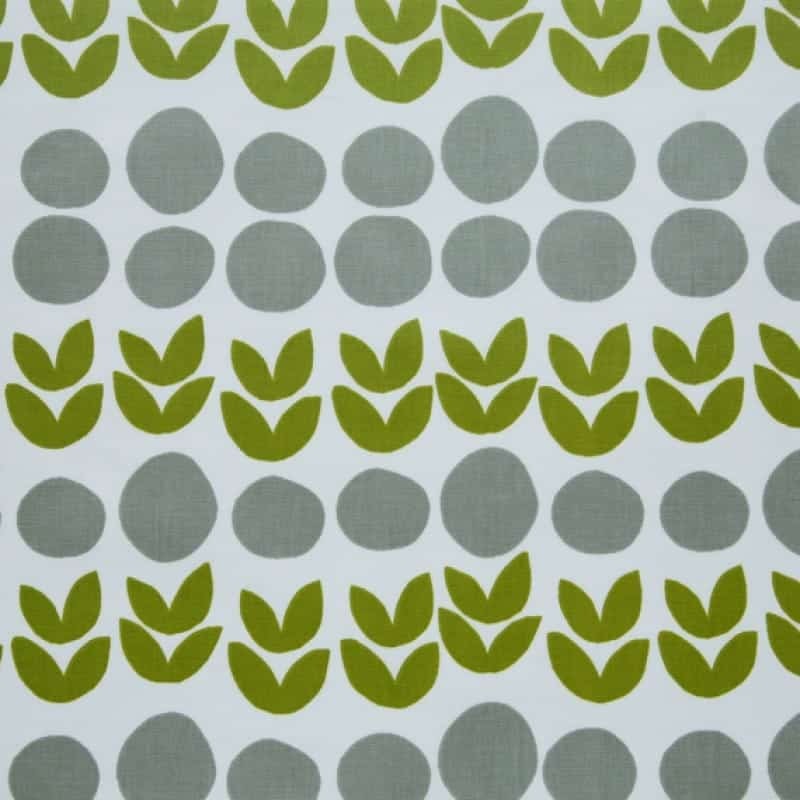 If you’re heading outdoors for a barbeque this weekend take a look at the four fabulous designs we’ve added to our oilcloth tablecloth range. These fresh, modern styles will make an eye-catching backdrop to your table, and are perfectly practical for indoor and outdoor use. How sweet is the Cal Apple design by Lotta Jansdotter? Inspired by nature, Lotta’s designs are ‘like little plants working their way through the cracks in the sidewalk.’ We love the combination of simple colours and shapes, a great choice for any time of year. 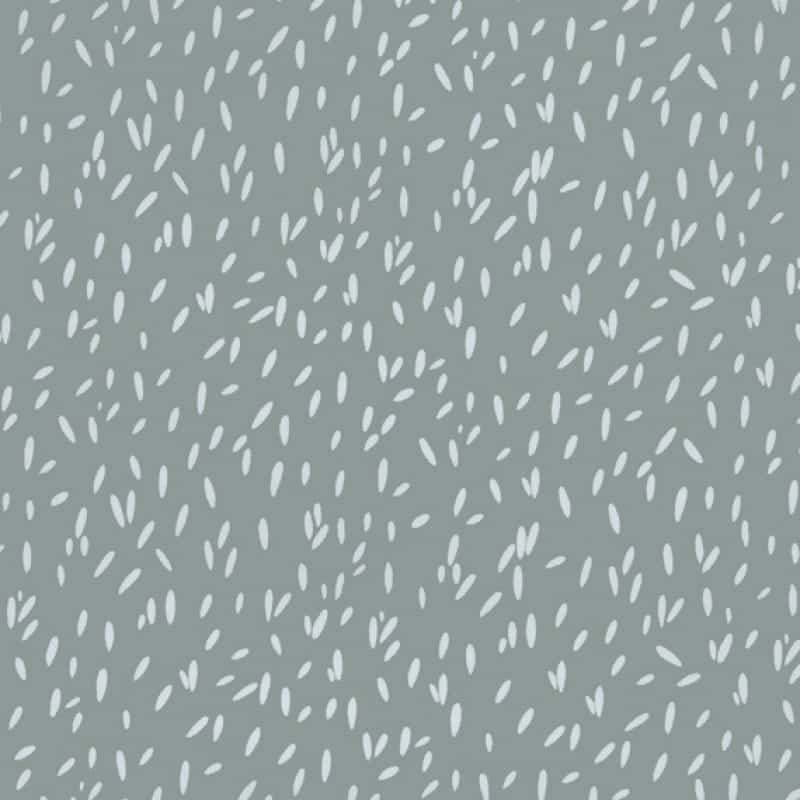 We love the muted shades and understated style of our new Aneta Slate oilcloth tablecloth – suitable for both traditional and contemporary homes. 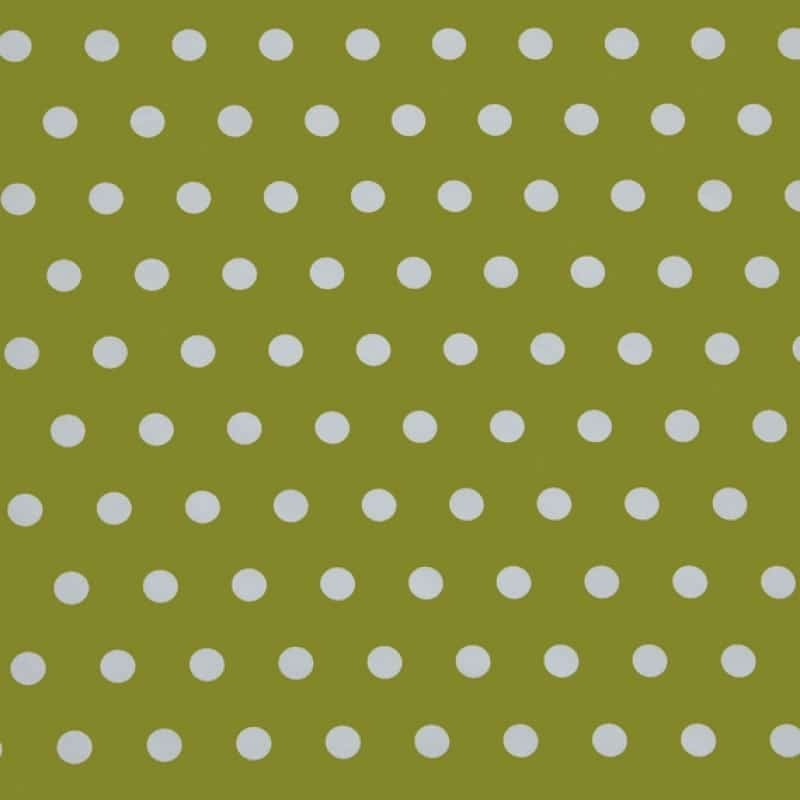 Our ever-popular range of polka dot wipeable tablecloths is now even bigger thanks to the addition of this gorgeous teflon coated apple green design! What’s more, it’s available in a wider width of up to 175cm diameter, great for a larger or extending table. The Saffron Onyx oilcloth tablecloth design has to be the ultimate in sophistication with its clever combination of contemporary floral graphics and beautiful shades of red, grey and green. 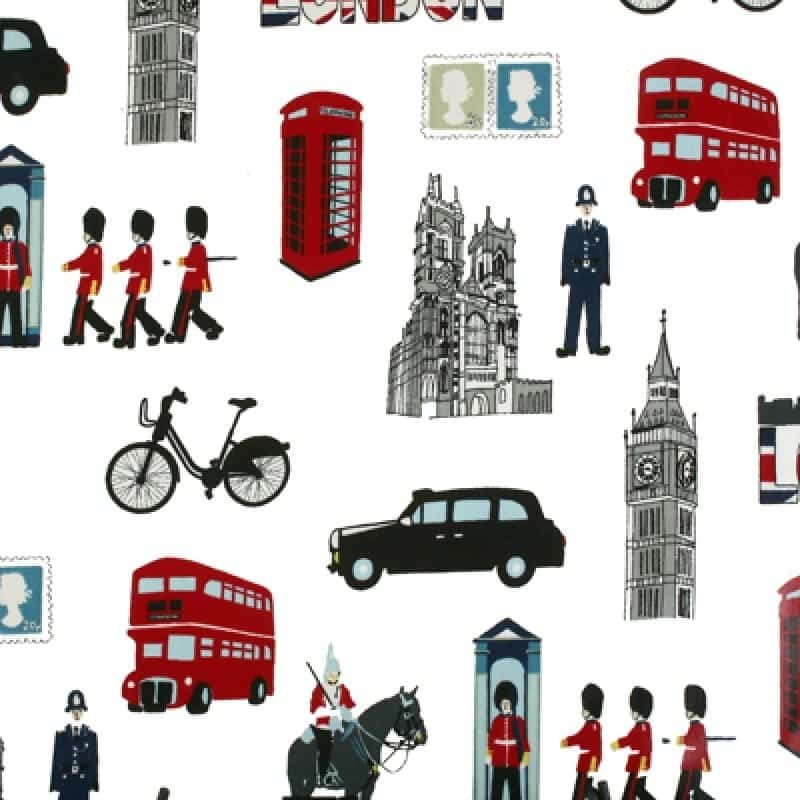 Celebrate our big city’s icons with this cool London oilcloth tablecloth. It’s a fun, quirky and eye-catching design, what’s not to love? Don’t forget, if you’re planning to use your Wipe Easy tablecloth on a patio table, we can cut a parasol hole so it fits your table perfectly. We also sell table clips and weights to keep your new tablecloth in place.